The Best in Window Tinting. Sick of that glare coming through your window while you are drinking your morning coffee? Tired of late afternoon glare in your eyes at your business? Can't see the computer screen? Are your employees or customers complaining of the heat inside your place? Spending to much money to keep you house or business cool? Are your floors, furniture and artwork fading? 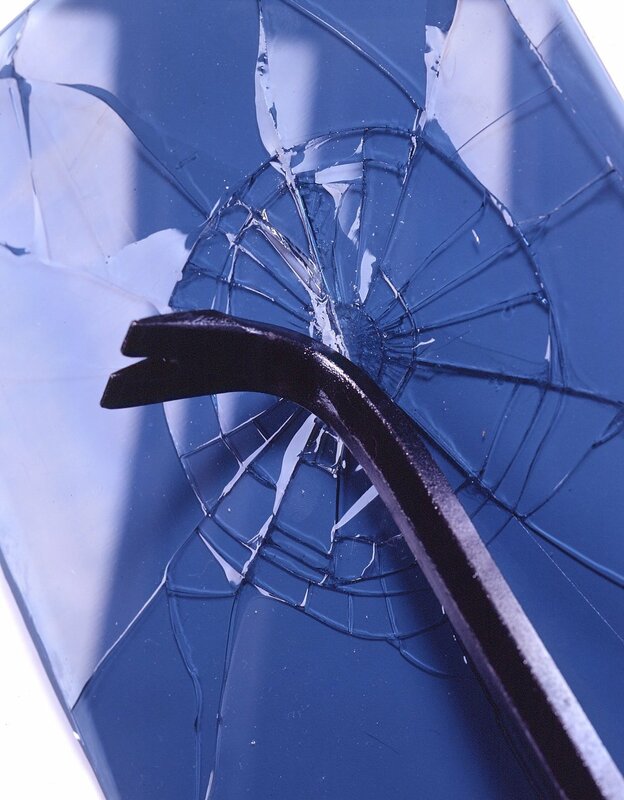 We have window tint films specifically designed to solve these problems! Residential, commercial, auto, marine, safety and decorative. 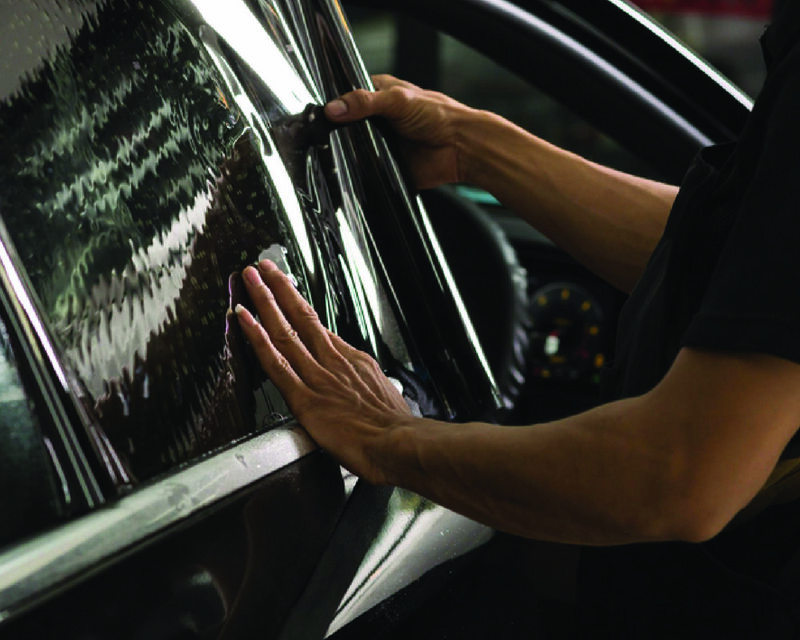 Our window tint film suppliers are the top American made brands with thousands of different films available. We know that the comfort and security of your office setting along side with good financial decisions are critical to your company’s success. Our window tint films will also save you a lot of money! Protect the health and comfort of your family, protect the interior of your house, conserve energy, and guard your privacy. Window tinting film in your vehicle gives you and your belongings increased security and protection, in addition to a beautiful look. The marine environment is one of the harshest on coatings, surfaces and fixtures. Window films will not only give you privacy, but it will also protect your interior! 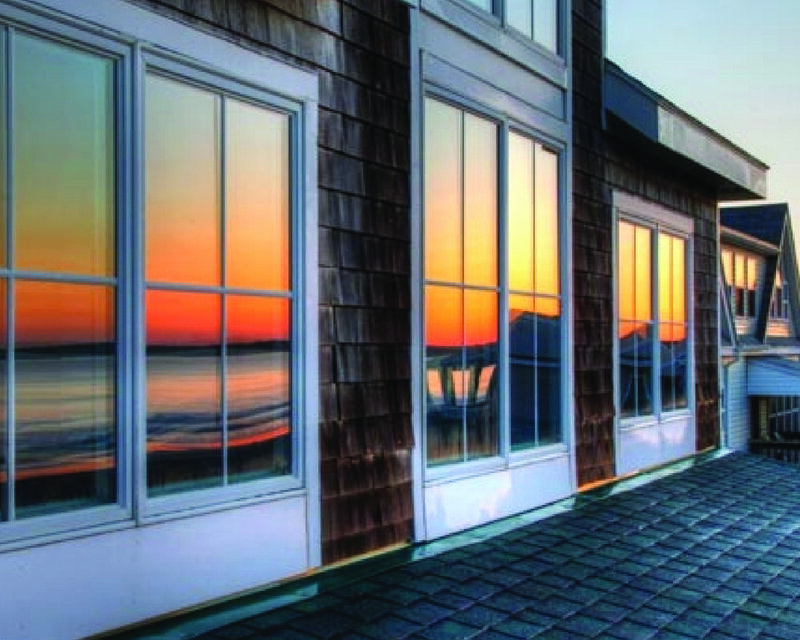 Window Tint Films help reduce the risk of personal injury, property damage and loss caused by natural disaster and crime. 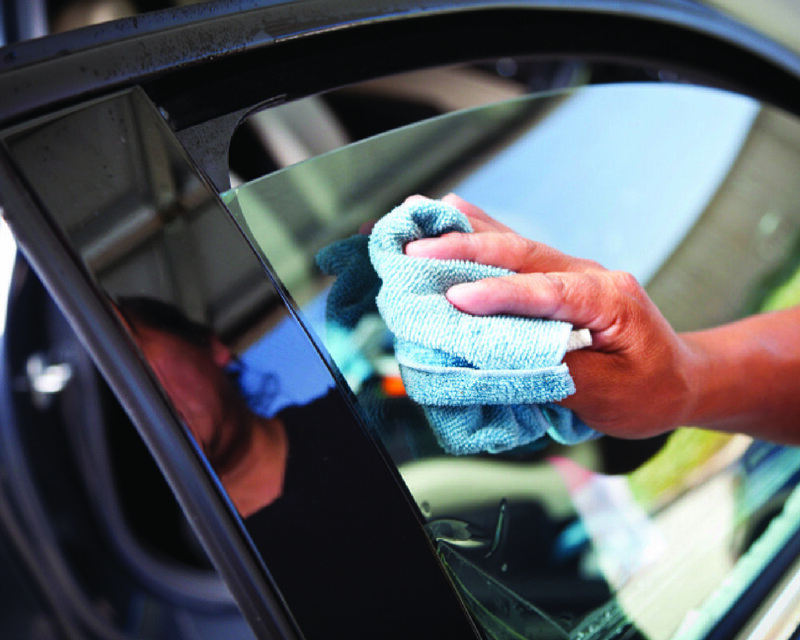 Find out how to take care of your new window tint so you can enjoy them for a long time. “For the past several years we have used Nice tint window tint services for a wide array of applications: Cars, SUV’s, Buses, boats and buildings, and each of these possess its own challenges. But Ismail makes it look effortless and the results are consistently outstanding. He uses the best products and keeps his prices fair providing a great value to his customers. Finally, he is always pleasant and receptive to any suggestions that you have. Simply saying, Ismail is the best in the business.” - Michael Fish Fisher Bus Inc. Window Tint Can Save Your skin! Overexposure to the sun changes the texture and weakens the elastic properties of our skin. 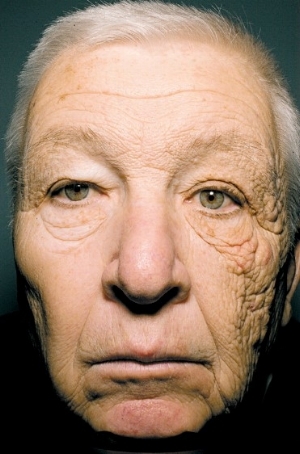 The epidermis which is the outer layer of the skin, thickens, becomes leathery, and wrinkles as a result of sun exposure. Sun-induced skin damage cause wrinkles and furrows, easy bruising, brown spots, precancerous lesions, and potentially skin cancer. According to The Skin Cancer Foundation, 90% are caused by exposure to the sun's rays.